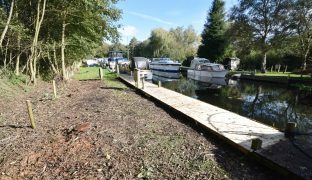 A 40ft long freehold south east facing mooring plot with power, water and communal off road parking set in a peaceful and private location just off the River Ant. 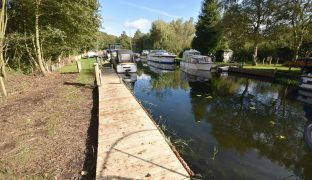 A 40ft long freehold mooring plot with power, water and communal off road parking set in a peaceful and private location just off the River Ant. 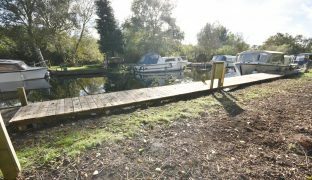 The south east facing plot measures 40ft x 16ft and has been recently cleared and has been newly fitted decking running along the full river frontage. 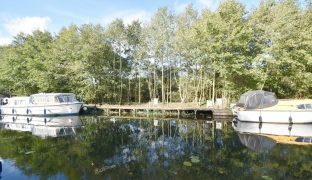 This well regarded dyke is approached by a private roadway with communal off road parking. 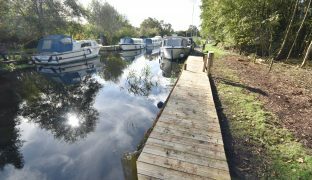 The plot is accessed via a locked gate ensuring a good degree of privacy and security. 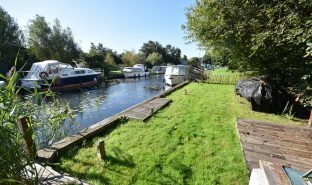 Nobbs Loke is set before Wayford Bridge with access to the entire Norfolk Broads network. 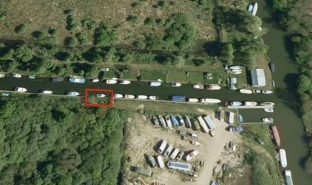 Pedestrian access is permitted through the plot for the next few plot owners.